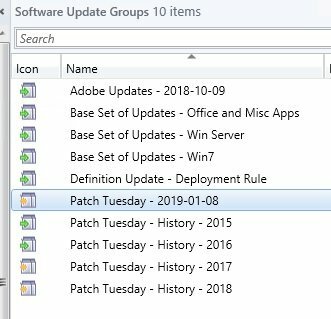 I have a Patch Tuesday ADR than runs late in the day EST on the 2nd Tuesday of each month. This ADR grabs all the various update classifications I selected (critical, security, Service Packs, Update Rollups, Updates) for the "Last 1 Month". The "Last 1 month" is a hard coded setting from the drop down box. It downloads all the updates that match the criteria and last 1 month into my deployment package, and then creates a new software update group. I'll ask this question first: Is this generally how most have this set up for the patch Tuesday process? 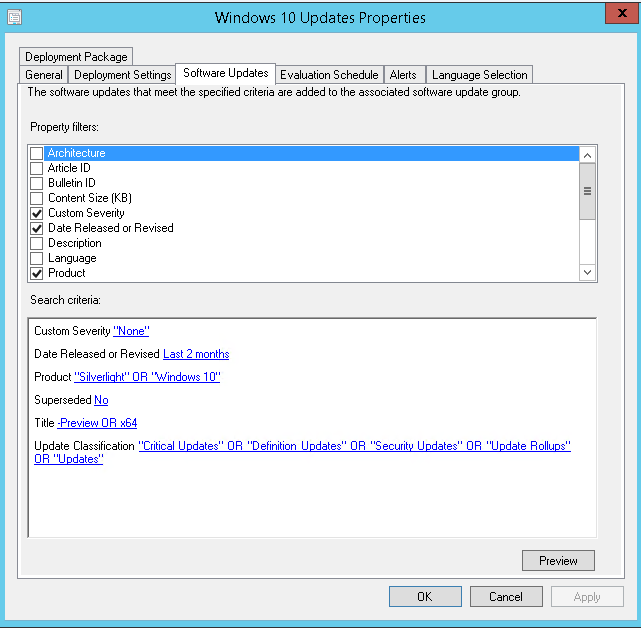 When I set this up years ago, all updates that were available were put into one of the "Base Set of Updates" groups and an underlying associated deployment package. So these hold mostly old updates at this point, as I do not add to them. Every few months, I move the updates contained in those ADR monthly groups into the "Yearly - Current Year" group to keep things cleaned up. I set this up based on some published instructions that were available online at that point in time (2015). 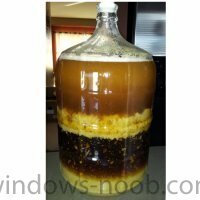 I was curious if anyone had setup a similar style for the patching process.